If you are new to the industry of the marketplace of forex, you may be eager to start getting to trading but you are not too sure of the best way to get started is. CM Trading is a great place for you to build these foundations to your trading. 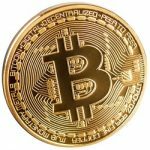 While they are relatively new to the industry of trading forex, they have been steadily building a strong following and a reputation for being honest. It is a great environment for new traders to get involved and learn the ins and outs of the market. If you are a new trader you will be able to utilise a demo account to learn the relevant techniques without having to risk your money. You can build your skillset up from here to eventually make a living from trading if you so desire. Countries: Accept all countries except USA & Canada. It is extremely straightforward if you wish to sign up with CM Trading. All you need to do is fill in the form which is very short online and you are ready to open a new account. The respective departments will then do their due process and you will be contacted shortly in order to finalise your setup and get introduced to everything on display. One of the main features as a new customer is the welcome bonus that is on offer. You can earn a bonus of up to a massive $2,000 with your initial deposit, so make sure to fully avail of it. They have a great customer service team that is open 24 hours a day on working days just like the markets are. This means that if you have any issues or concerns related to the trading platform or your trading, you can quickly get in touch with a member of the support team to get it quickly rectified. English and Arabic are catered for. They place a big focus on educating their users over at CM Trading. 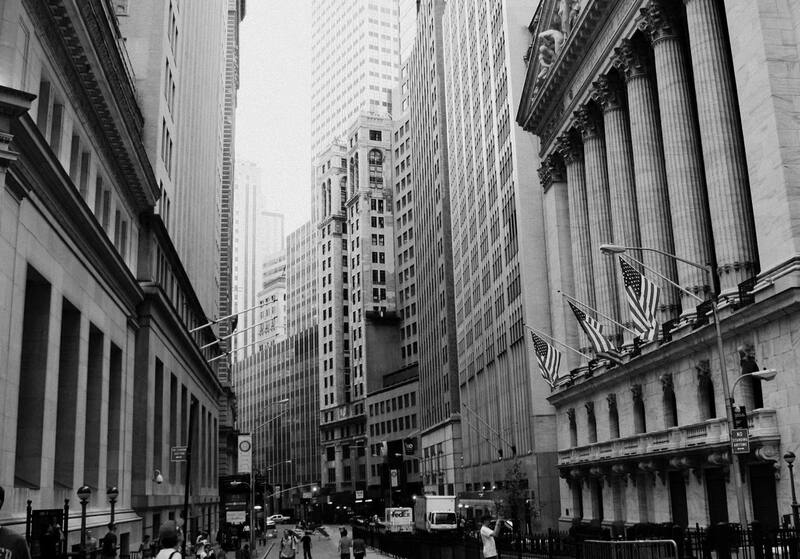 They want to ensure that the trading experience is as enjoyable and as smooth as possible for all parties. There are many different videos and guides out there that showcase different techniques and strategies that can be used. There are regular webinars and news on a daily basis concerning the markets. There is information for everyone from complete beginners to extremely experienced traders. If you are only new to the word of trading, his gives you the adequate resources needed to develop your knowledge base and skillset. This helps to drastically accelerate the learning curve for you. CM Trading want you to make profits so they will do everything in their power to help you do so. Experienced traders can utilise the more advanced technical analysis and fundamental analysis notes, signals and information. A great part of their platform is the development of the CopyKat system. This brings together the power of social networks in order to make people more successful at trading. When you have signed up for the service you will be able to connect with other traders and see their executed trades. All of your personal information is kept safe and secure but you can quickly see who is being successful and what moves they are making to generate these levels of profits. You can even use the mirror function in order to copy these trades for yourself. If they make a profit, so will you and this takes a lot of the time commitment out of trading as you can pitch your lot with successful traders. 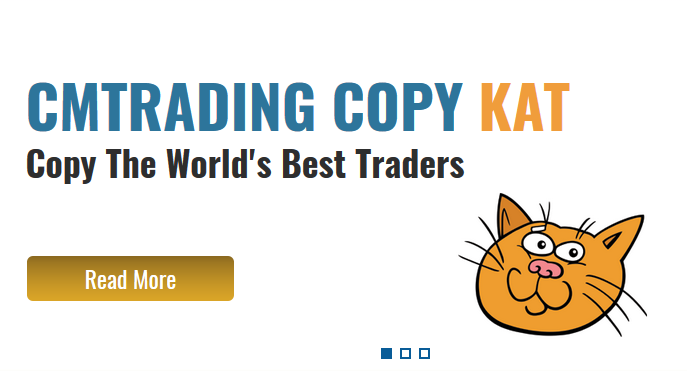 If you are not interested in utilising the CopyKat side of things, there is also the very flexible MetaTrader 4 software platform that you can use. Simply download the package and you will be ready to get involved with the markets. It does take a bit of playing around with and practise to get used to the platform at the same can be said for most things. This allows you to track the movements in the market no matter what currency pairs you wish to look at and you have instant access to all of the charts and graphs that you could ever need at your fingertips. Simply press a button or click a mouse to execute a trade after using real time information to make informed decisions. You can utilise tablet and mobile platforms if you so wish as well as a web based platform that does not need to be downloaded. These are handy for people who are constantly on the move but still want to be connected with the markets. They all fall under the same profiles and everything is congruent no matter where you are or what device you are using. Once you have access to the internet you will be good to and you will have access to everything you could possibly need. The platform caters for all of the regular options such as debit and credit cards and wire transfers from your bank when making a deposit. Those customer show have made a deposit of at least $500 to their account is able to take advantage of the CM Trading pre-paid debit card. This means that you can directly conduct transactions for or to your account as well as using this card in your everyday life as a normal debit card allows you to. There is a requirement for you to provide some simple identification documents when you are making your first deposit and withdrawal to make sure that you are who you say you are. This prevents you and the platform from being the victim of any form of theft or fraud. The transaction times are smooth and occur within one day usually. It would not be wise to do business with a trader that you cannot trust. This is why the platform of CM Trading was developed with this key principle in mind. All financial best practices are kept in mind and the best regulatory practises have been enacted to ensure that everything is kept safe and secure. 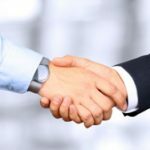 CM trading has an extremely competitive offering for their customers and they ensure that they differentiate themselves from the pack by offering truly unique features. They have state of the art software and trading platforms that will allow you to stay up to date with the markets in real time. It is a great haven for new traders and experienced ones alike and it is a great place for you get involved with in your trading life. We suggest you visit one of the popular Forex Brokers instead! 7 Binary Options review: CM Trading: 5 stars. Scams in the Forex world happen more often than not, however as long as you trade with a certified broker you should be just fine. When I moved to Cape Town I started trading with CMTrading and I never had any issues. Their promos are wonderful and the MasterCard is a great convenience. I was able to score enough on CMTrading to call myself a trader. Most fortunately my mentors at CMTrading had enough skill to pass their knowledge onto me! Sirix was great help too. Landing a great deal of bonuses is always a great way to boost your trading potential. CMTrading offers great bonuses and gifts that will help you out. Bonuses can be the difference between success and failure! Having the right bonus to give you extra resources to catch that pip is all that matter sometimes! Cheers to my team at CMTrading!